"Start your development with a Design System for Bootstrap 4. It is open source, free and it features many components that can help you create amazing websites. 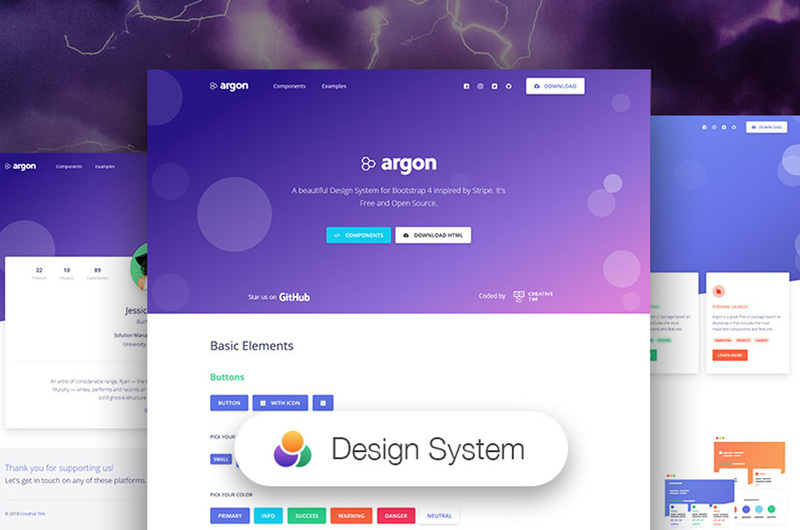 Vue Argon Design System is built with over 100 individual components, giving you the freedom of choosing and combining. All components can take variations in colour, that you can easily modify using SASS files."